All the Resource Base staff would like to welcome back all the parents and children. We are looking forward to an exciting year ahead. We are planning to visit German Market in Birmingham City on 1st December 2017. 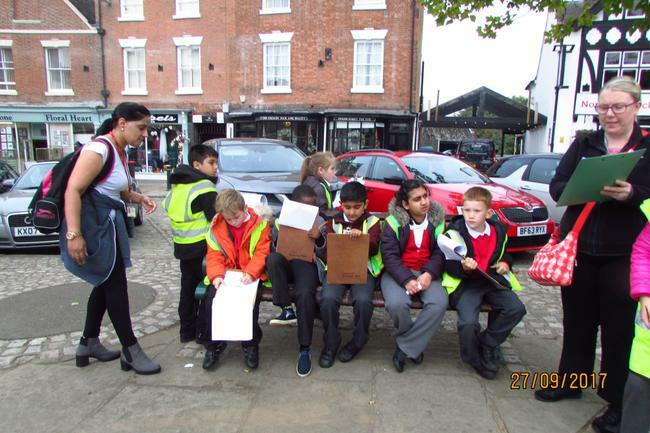 The children in SL2 (with Year 4) have already visited Atherstone Market Town as part of their Geography Topic. We are also planning a visit to Birmingham City Center on 10th October. 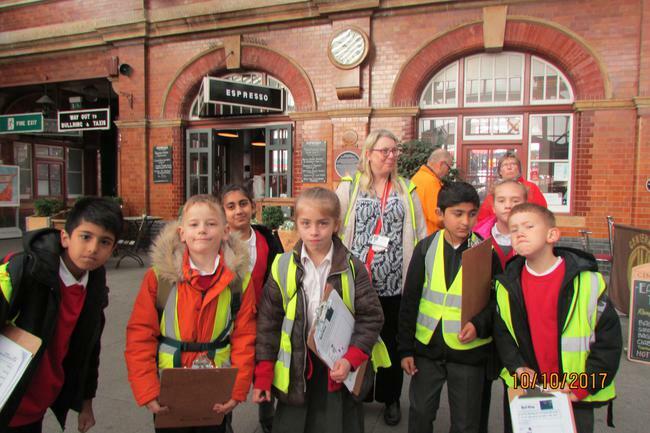 The children will compare geographical and environmental features of a small town and a big city. Here are some photos from Atherstone Market Town. If you have any questions please do not hesitate to call 0121 675 2811. 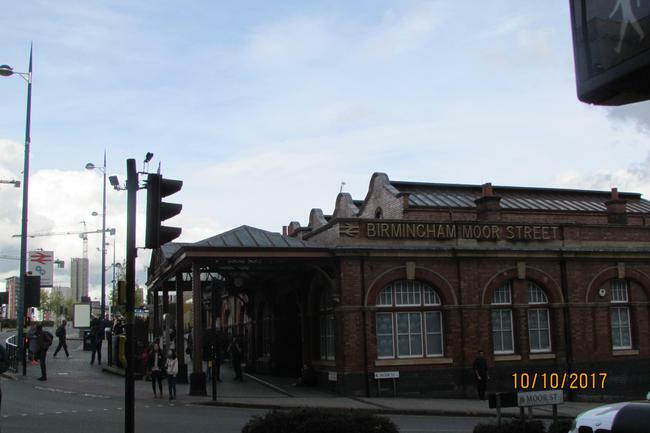 We Visited Birmingham City Centre in October 2017. Here are some photos from Birmingham City Centre.